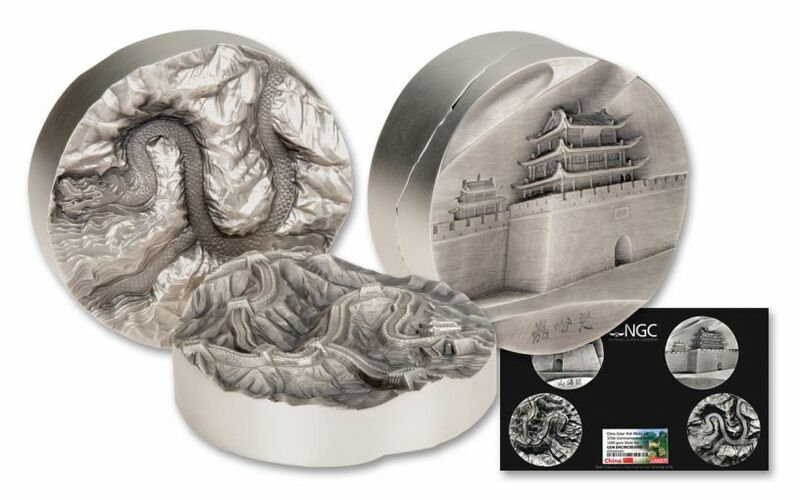 Struck to commemorate the 375th anniversary of the Great Wall of China’s completion in 1644, this two-piece set brings together two colossal medallions struck in highly-pure 99.9% fine silver to create an eye-popping piece of numismatic art that’s sure to be the center of attention wherever it’s displayed. Measuring a whopping 80 mm in diameter and weighing in at 1,600 grams when combined – more than 3.5 pounds! 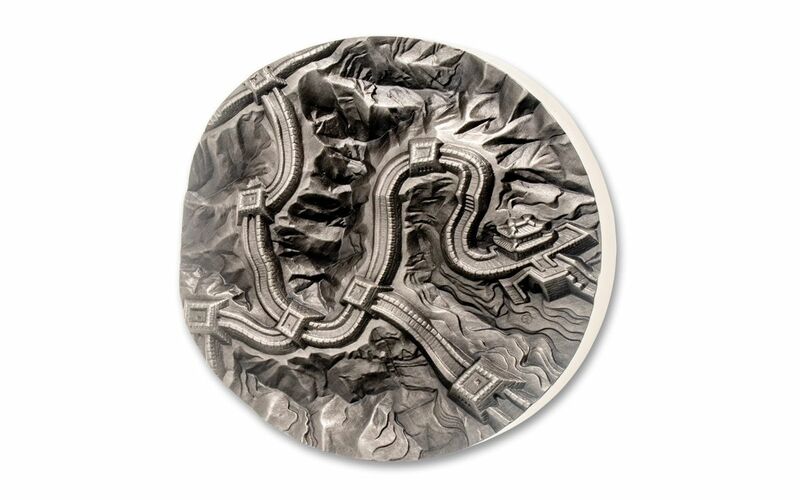 – the set’s two interlocking medals create a king-sized piece that’s more than an inch thick! 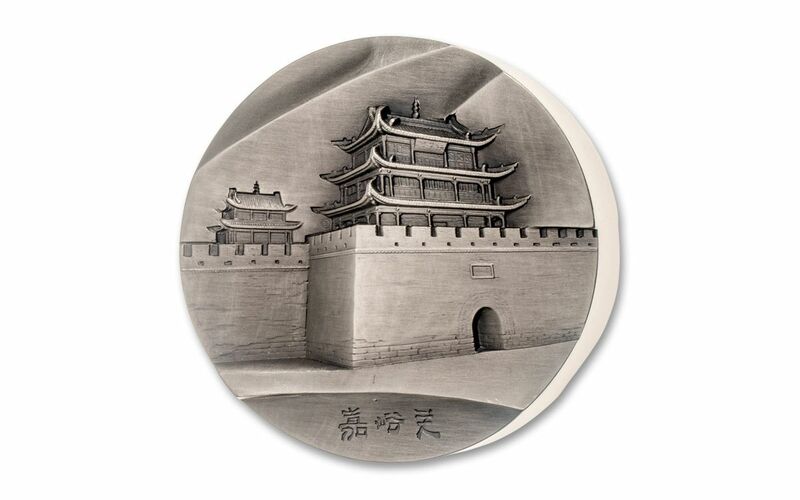 With just 399 of these Silver Great Wall Anniversary Two-Piece sets available for worldwide release you’ll need to act fast before this stunning release is gone for good. 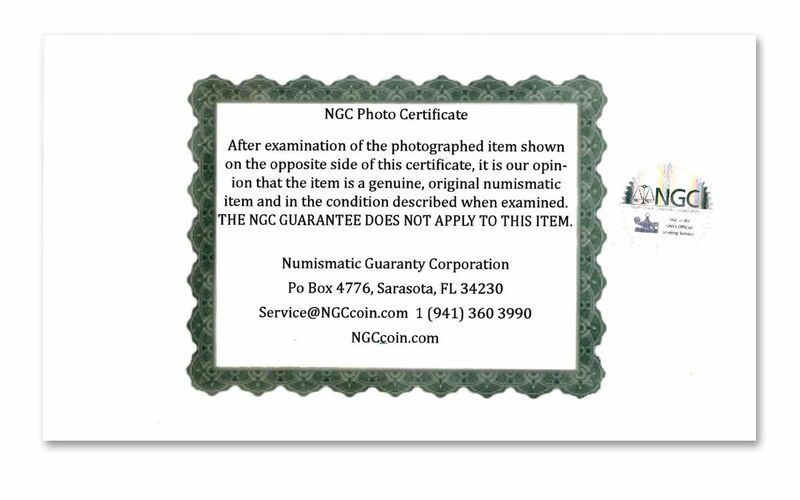 Don’t delay, click one to your cart right now! 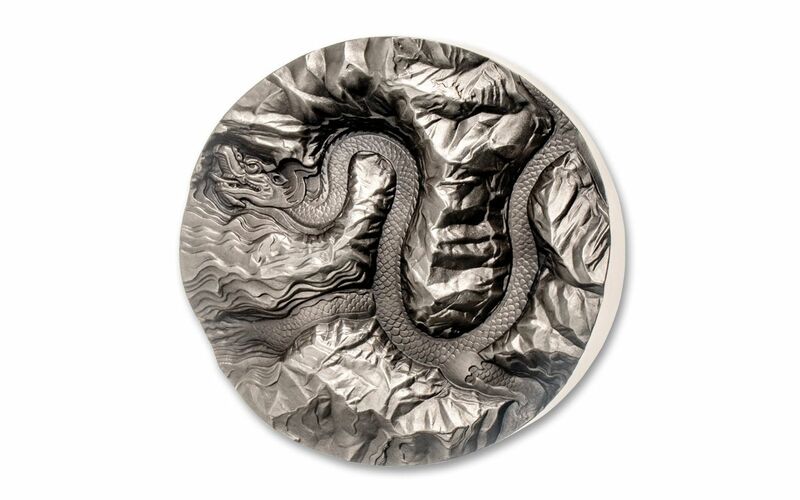 STRUCK IN HIGHLY-PURE SILVER – Each medal is 80 mm in diameter. 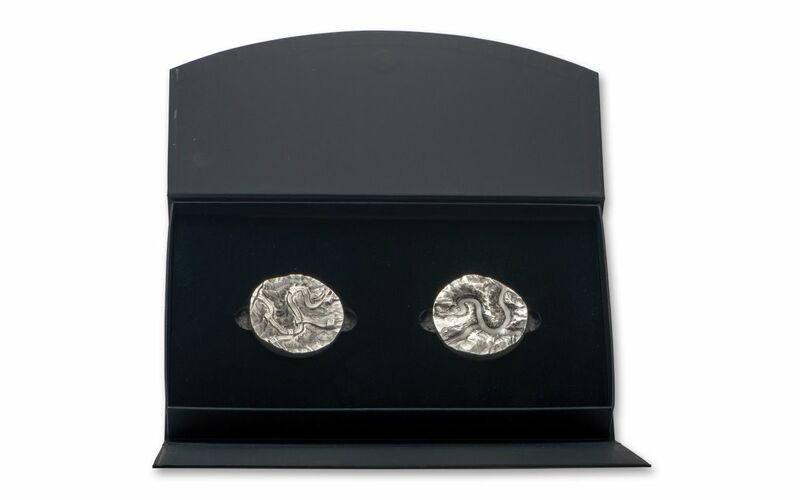 Combined, the set contains 1,600 grams of highly-pure 99.9% fine silver. 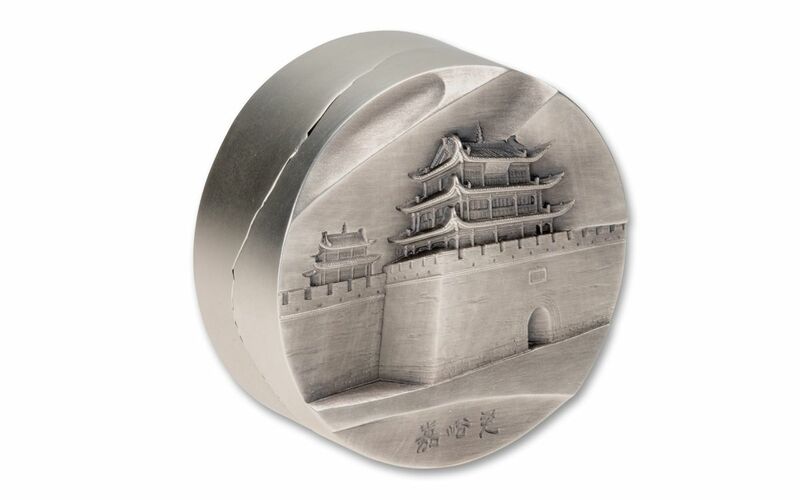 GEM UNCIRCULATED CONDITION – Your 2019 China Great Wall Anniversary Silver Two-Piece Set will come in Gem Uncirculated condition, meaning that each medal is the product of a superb strike that places it firmly among the elite of the run. 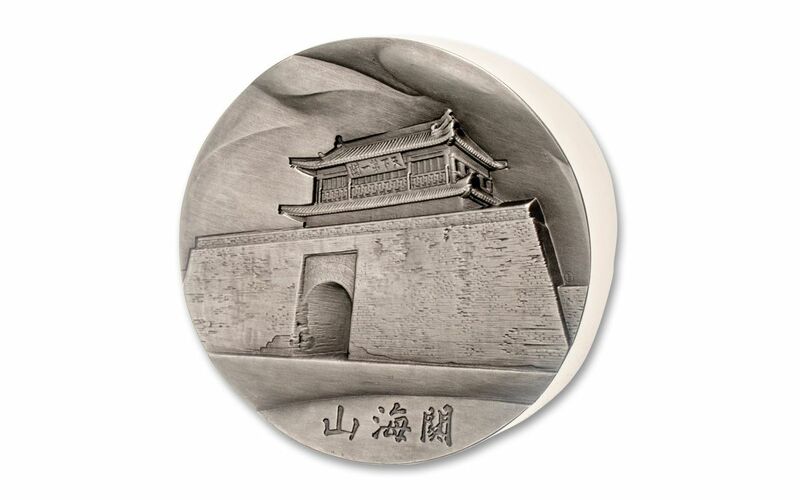 EXTREMELY LIMITED MINTAGE – Only 399 of these 2019 China Great Wall Anniversary Silver Two-Piece Sets have been authorized for worldwide release. 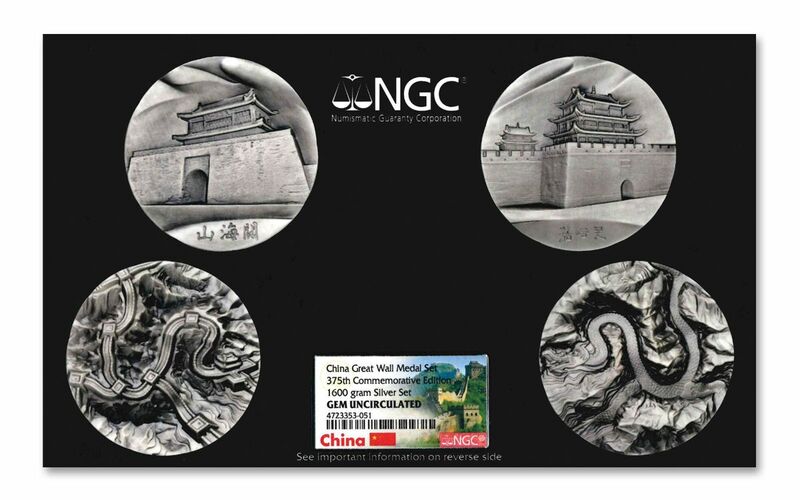 Don’t miss your chance to hold a piece of the Great Wall of China in your hands – secure one of these 2019 China Great Wall Anniversary Silver Two-Piece Sets now while they’re still available!